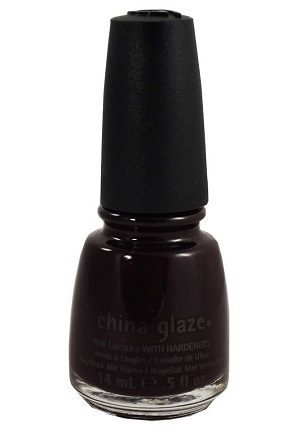 China Glaze Nail Polish, Crimson, 987, .50 fl. oz. 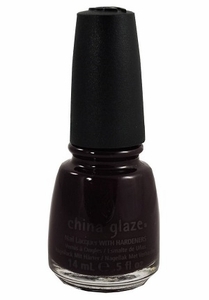 Very dark, blackened purple violet creme nail color.